The blogging community is full of such inspiring people, it can be slightly daunting if you are looking for some new blogs to read. 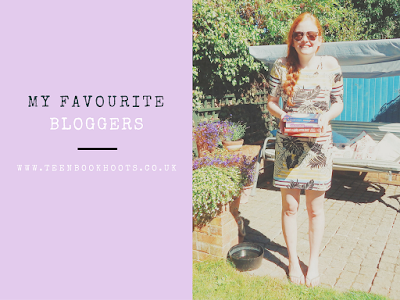 I have complied some of my favourite bloggers in one list- hopefully you will find someone to absolutely adore! I love Lucy from Queen of Contemporary's posts- I get a lot of book recommendations from her. I particularly liked her post Writing Validation & Not Being Good Enough- it was so relatable, especially as I am writing my own novel now. 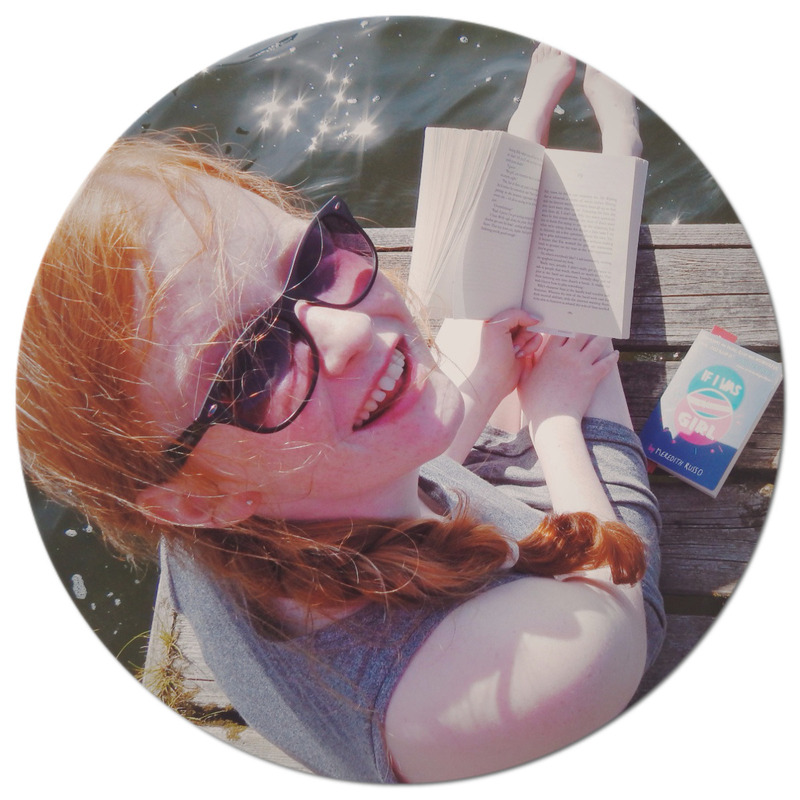 Lucy has a BookTube Channel, so if you are looking for a fellow book blogger to follow she should definitely be on your list. Another fabulous book blogger is Amber from The Mile Long Bookshelf: her posts are incredibly varied- I always find myself nodding my head in agreement while reading them. Her post, Are Arcs Really that Important is perfect to read for new book bloggers- she also has some great tips if you have just started out blogging. Amber also has a BookTube Channel, her videos inspire me to make my own. I am lucky to have a book blogger in my family, so we can share both of our passions: reading and blogging. Michelle from The Book Magnet posts wonderful reviews, so she is definitely another blogger that you should be adding to your reading list. I loved her review of Nina is Not Ok, which is a book I have added to my never ending TBR! Joshua from Oh Hi I'm Josh has a blog full of amazing author interviews- and insightful reviews. He always has very unique posts and Q&A's with authors that I absolutely love. I adored his post with one of my favourite authors: 10 Questions, 140 Characters with Lauren James. I stumbled across Nicole from Thrifty Vintage Fashion's blog on Twitter a couple of months ago, and I am honestly in awe of her. She is such a brave person, and she makes it her mission to have various guest posts on her blog about mental illness- and I can imagine how much her blog would help someone if they were too scared to speak up. I really enjoyed reading her post Thoughts on Loneliness. I fell in love with Em from Adventures of a Lost Teen's Blog as soon as I saw it: it is stunning. She writes really personal posts, that I can empathise with and relate to, as I think we are very similar people. Her post, An Abundance of Change really rung true with me, as I was feeling very similar to Em.